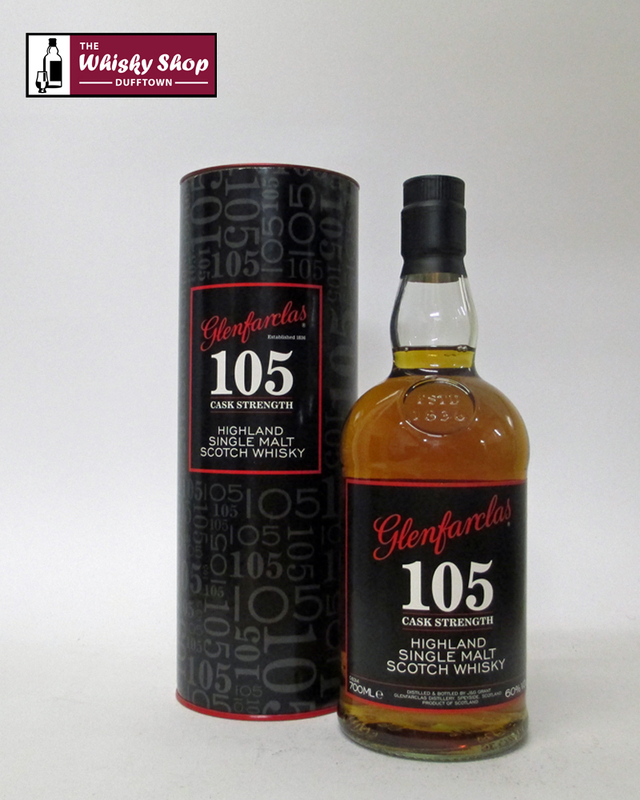 Bottled at 10 years old, Glenfarclas 105 is dry and assertive, with a rich spiciness that combines with hints of oak and sherried fruit to create a perfect warming dram. 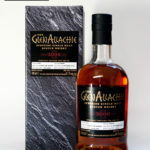 The WSD: Very fruity with strong toffee caramel, blackcurrants and brown sugar. A definite prickle. The WSD: Some tobacco leaf, sweetened expresso, creme brulee, coconut, milk chocolate, Bounty bars, spicy and a hint of bark in with the toffee. And definitely sherry. The WSD: Quite smooth. The sherry hangs on. 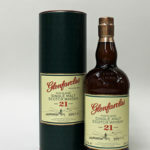 This is not just a bottle of 21 Years Old Highland malt. It is the result of over 170 years of tradition and experience - of secrets carried and nurtured through six generations of family.